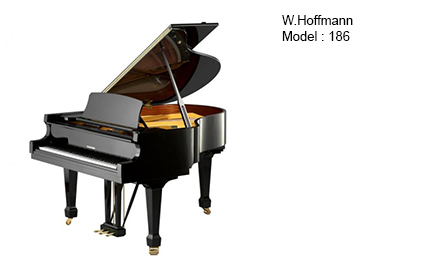 In 2007 the world renowned piano manufacturer, C.Bechstein, opened a new facility in the Czech Republic to manufacture these exceptionally well constructed instruments. 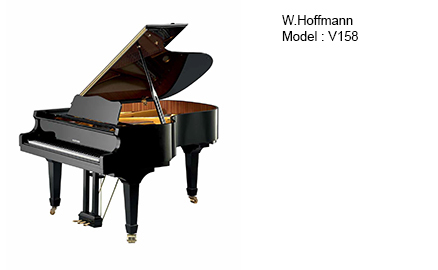 European quality, coupled with continual research and development in the C.Bechstein factory deliver pianos superb in build and cosntruction, at very reasonable prices. 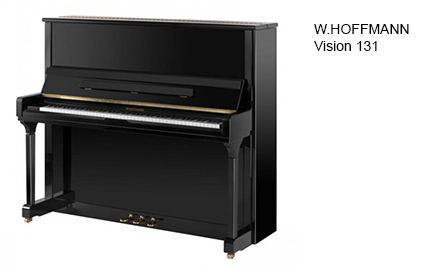 The two product lines of the mid-market Tradition models and the very affordable Vision models produce harmonious sonority coupled with a powerful sound and are solidly backed by a FIVE YEAR GUARANTEE by C.Bechstein. 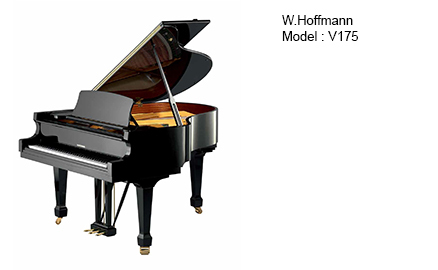 With its handcrafted soundboard and ribs as well as top quality German hammers, this European made instrument is comparable to most higher priced German made pianos. 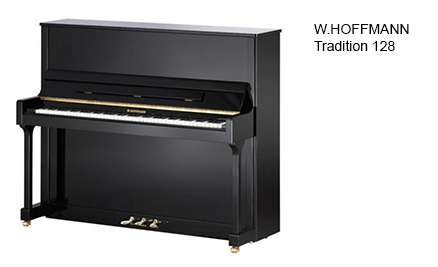 This baby grand has a distinctly European voice that suits any repertoire. It contains German AA quality hammer heads which are individually selected and voiced by hand and ear. 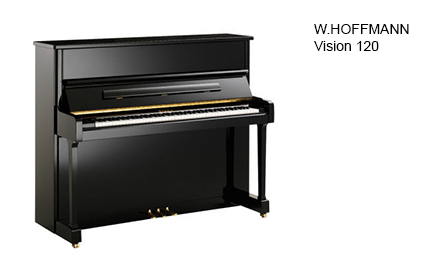 An affordable grand piano for demanding pianists, this versatile model will suit many environments from the living room to music school. 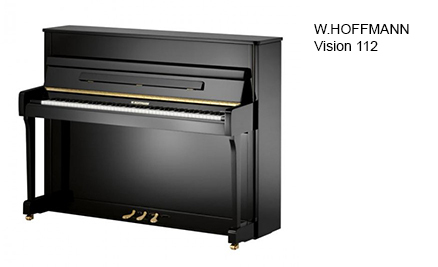 This European made grand piano is an excellent choice for a music institution or accomplished professional. It's soundboard is designed to withstand climatic variations. 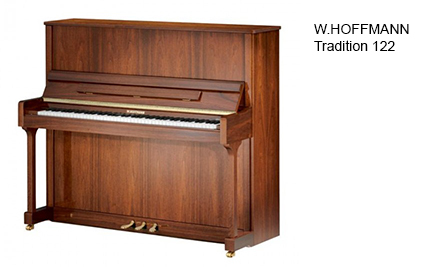 A must try instrument for anyone looking to buy a mid-priced baby grand. This European-made piano has a wonderfully refined sound. The 'bigger brother' of the T161 model, it is characterised by a harmonious, rounded sound profile and an impressive power. The sound-board and its ribs are handcrafted in Alpine spruce. 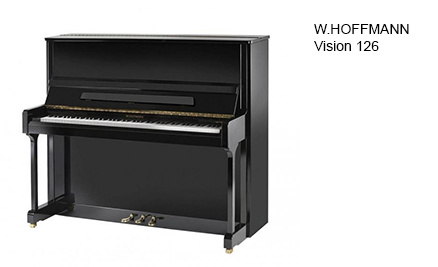 This model has an extremely powerful sound, coupled with a noble, balanced voice in all registers. The top quality hammer heads are made in Germany and are individually selected and voiced by hand and ear.